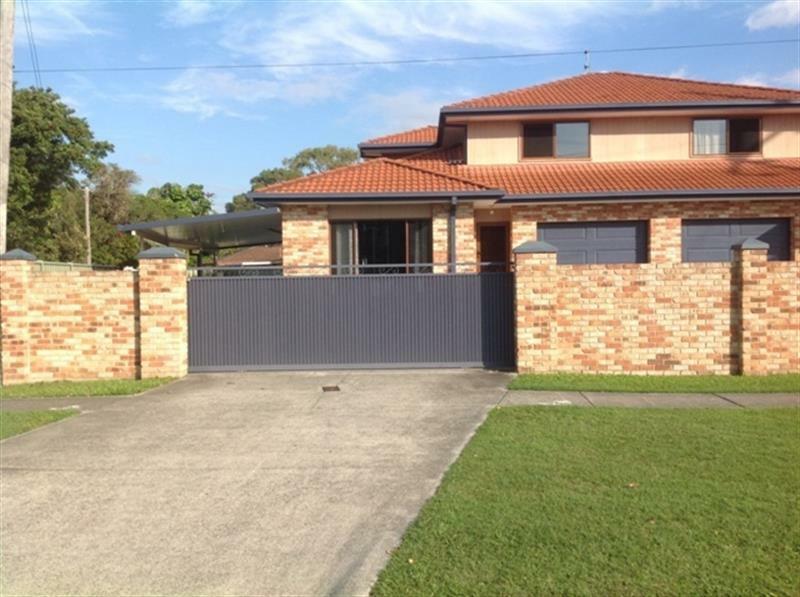 As big as a house, 3 bedroom modern duplex centrally located opposite The Pines Shopping Centre in the Palm Beach Currumbin high school catchment area. 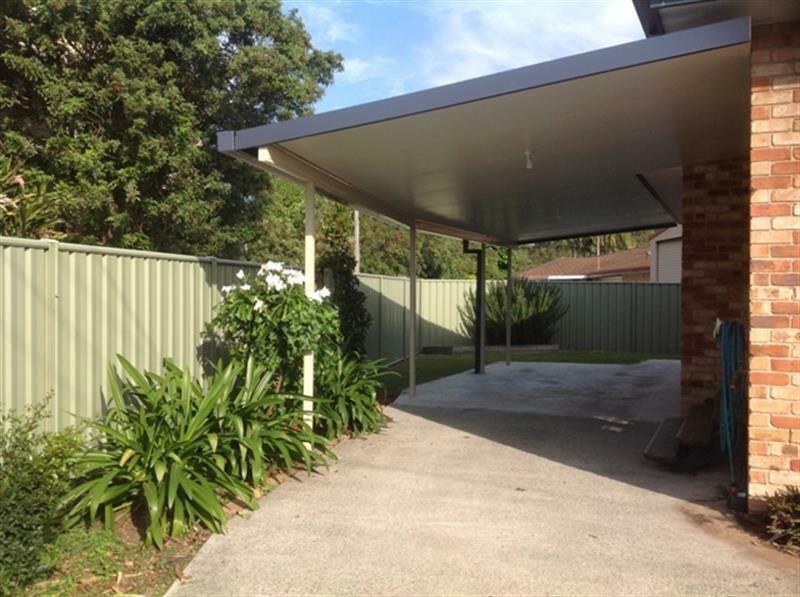 Easy flat walking distance to everything, transport on your doorstep, walk Currumbin Creek, popular surf beaches, parklands, schools, surf clubs and Currumbin RSL. 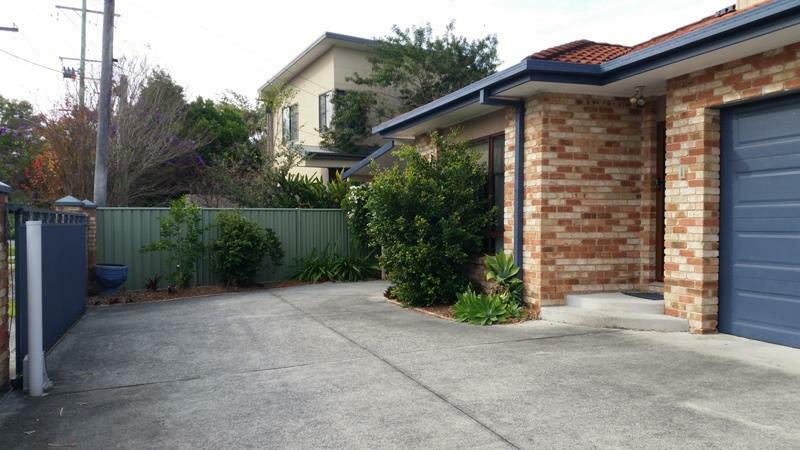 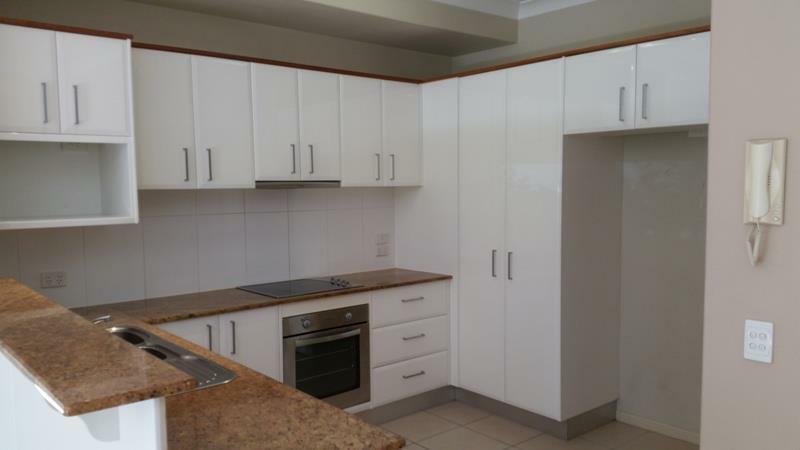 If want to live walking distance to everything, schools, shops and transport, this is a must to inspect to see all features this duplex has to offer. 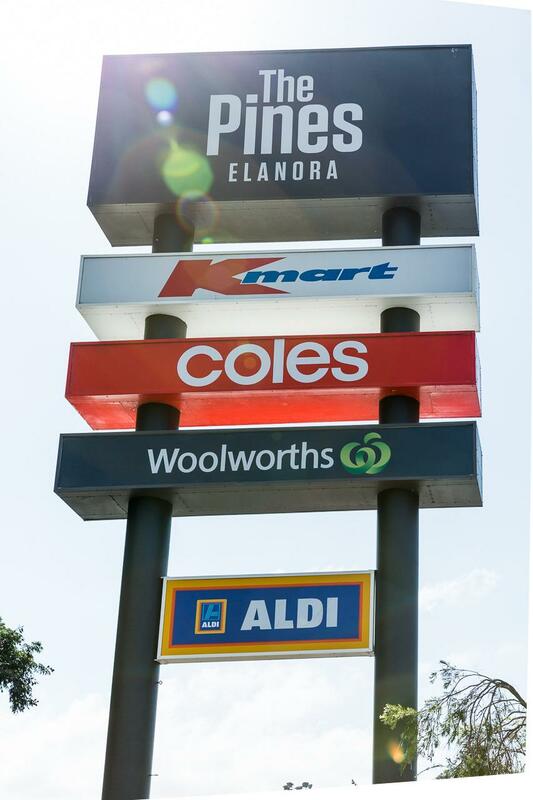 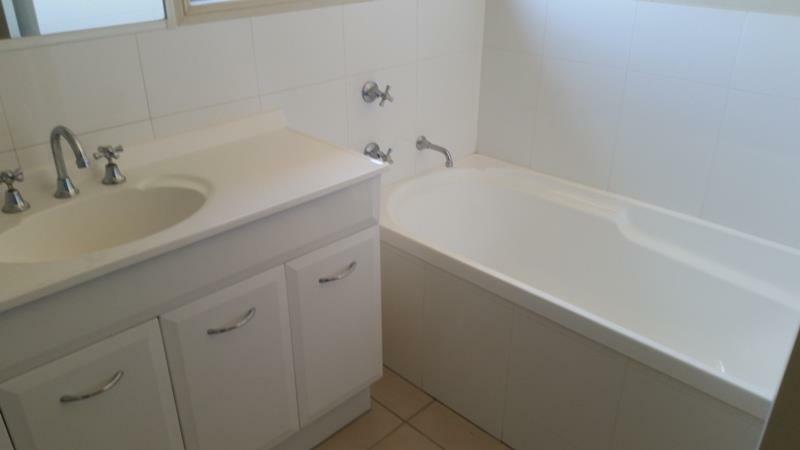 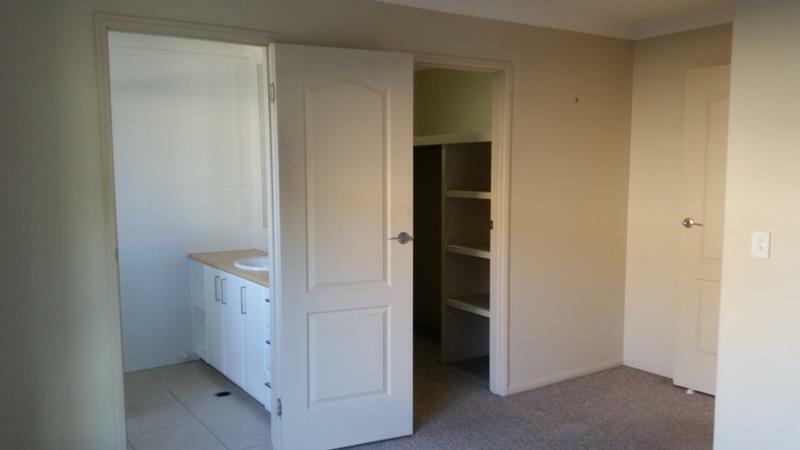 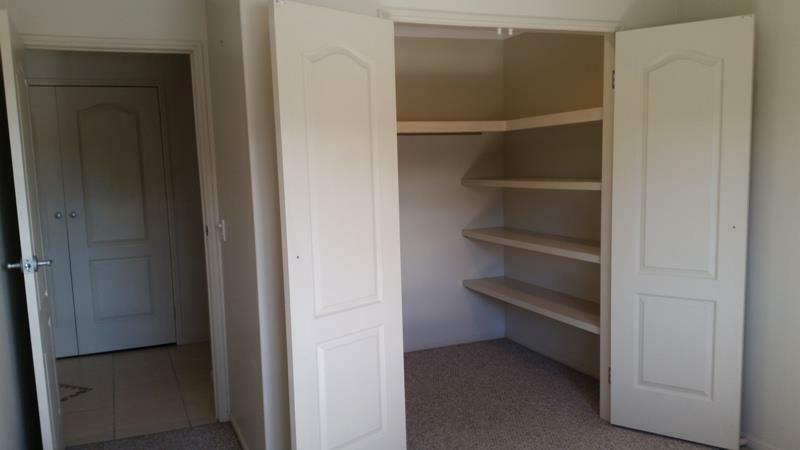 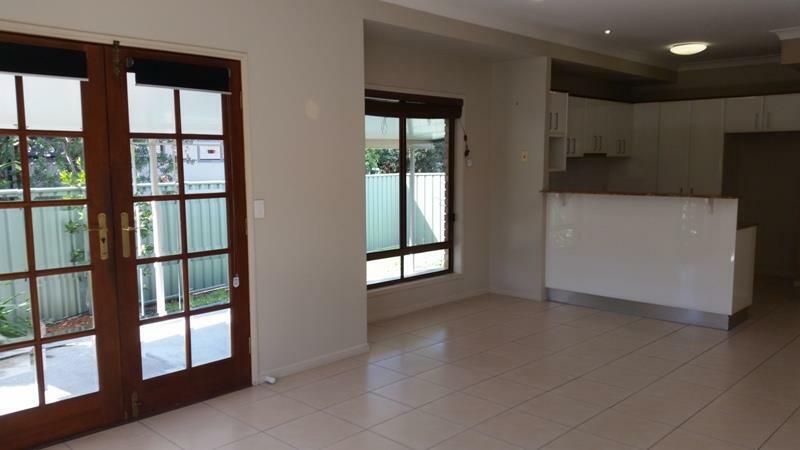 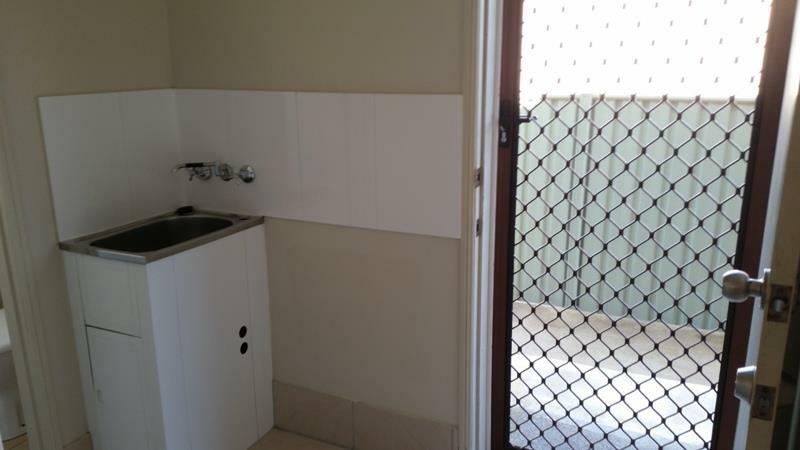 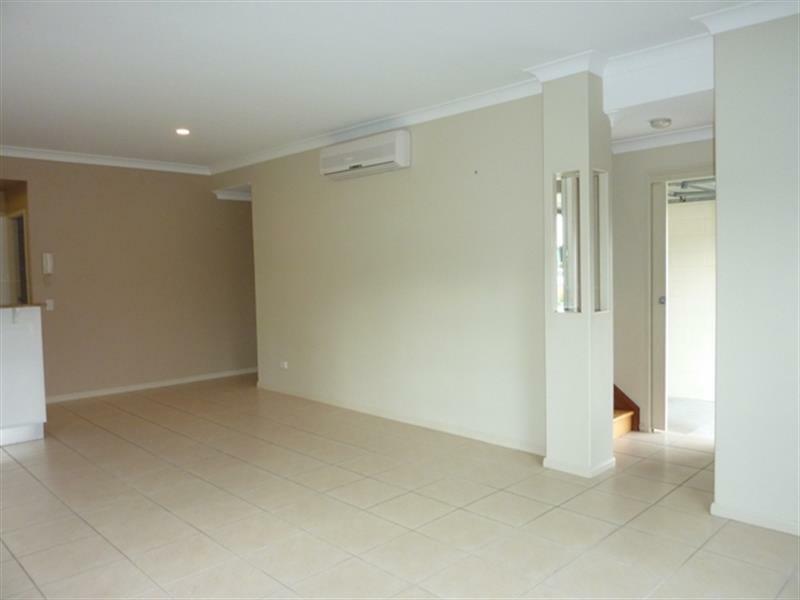 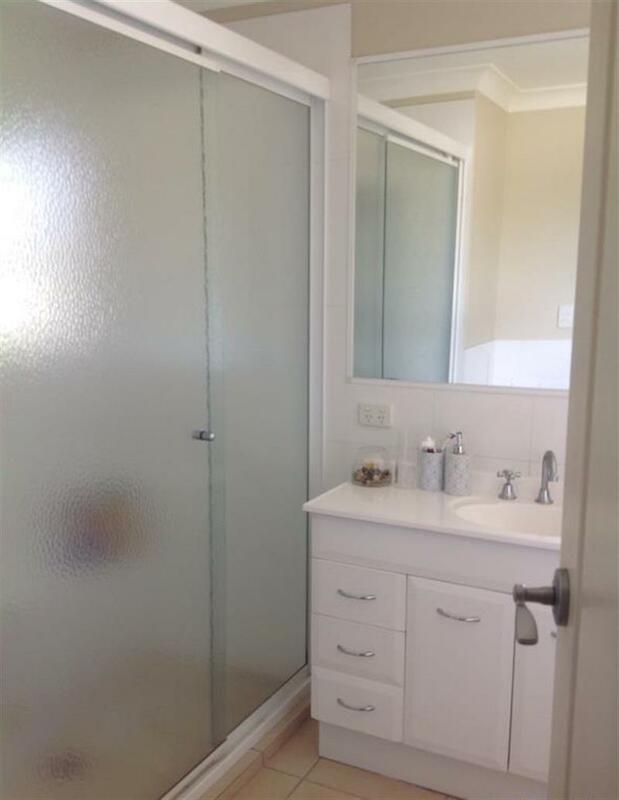 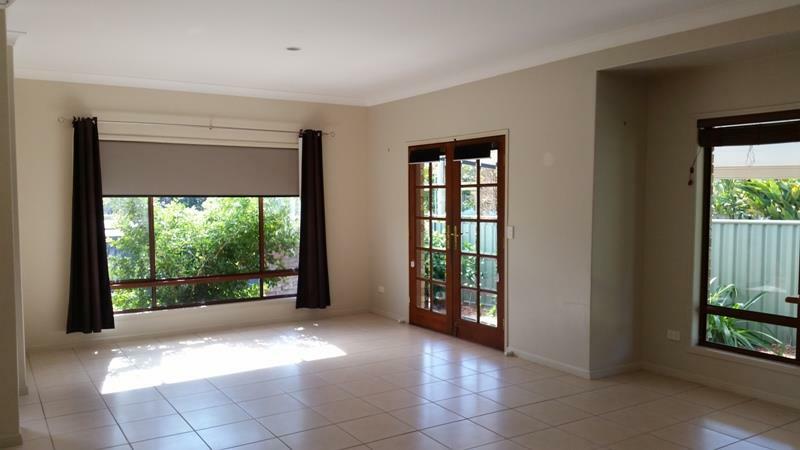 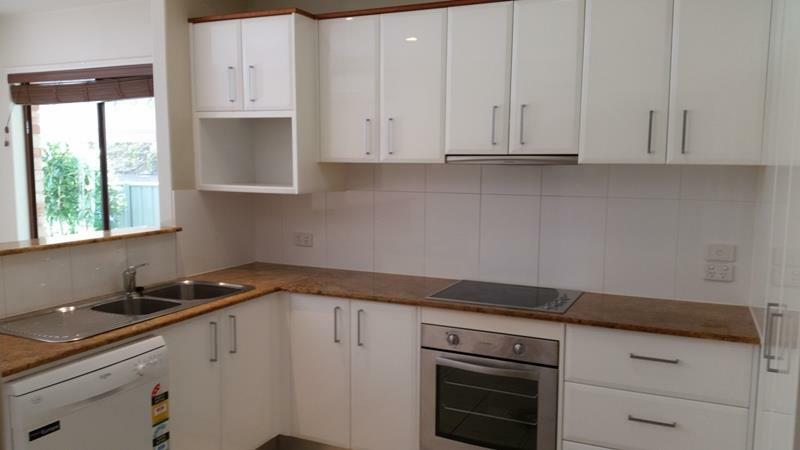 Dear Property Management, I am interested in 1/14 Guineas Creek Rd, Currumbin Waters, QLD 4223, Listing Number 2777604 which I found on http://lifestylefirstrealty.com.